The month of love saw a host of exciting activities on and off screen. With new releases, spring fashion, and more, February turned out to be really exciting in B-town and for us. Here’s an overview of what happened in Bollywood in the last 30 days. 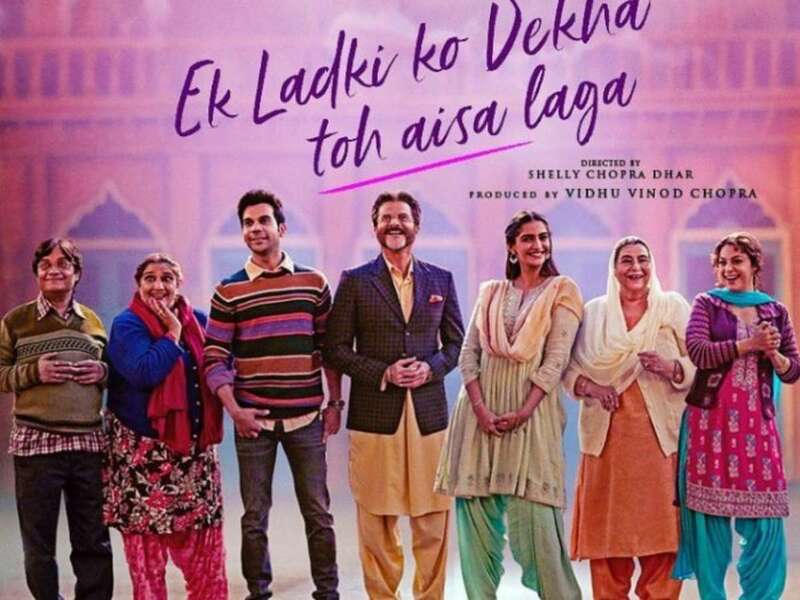 Directed by Shelly Chopra Dhar, this was one of the most-awaited films of the first half of 2019. The film stars Anil Kapoor, Sonam Kapoor Ahuja, Rajkummar Rao, and Juhi Chawla, in the lead roles. A love story at the core, this film beautifully deals with the emotions of two women in a romantic relationship. A path-breaking story, aesthetic filmmaking, and a strong social messaging, Ek Lakdi Ko Dekha To Aisa Laga has garnered immense appreciation and accolades from critics and viewers. If India found an anthem lately, it was none other than ‘Apna Time Aayega’ popularized by the film Gully Boy. This Zoya Akhtar directorial stars Ranveer Singh, Alia Bhatt, Kalki Koechlin, and Siddhant Chaturvedi in the lead roles. From the raw acting of the stars to exceptional music, Gully Boy has stolen the hearts of young Indians. The most exciting part, however, is to watch Ranveer Singh rapping for his own tracks. 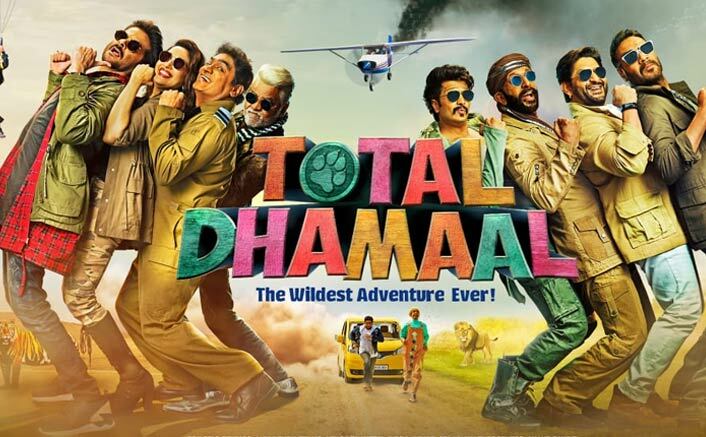 A sequel to the Dhamaal series, this installment of the comedy rollercoaster takes the audience on a world tour of fun. With a power-packed cast of Anil Kapoor, Ajay Devgn, Madhuri Dixit, Riteish Deshmukh, Arshad Warsi, Javed Jaffrey among others. Packed with rib-tickling humor and feet-tapping songs, this film made for complete family entertainment this month! February was also a significant month for the world of fashion. And where there is fashion, there is Bollywood. 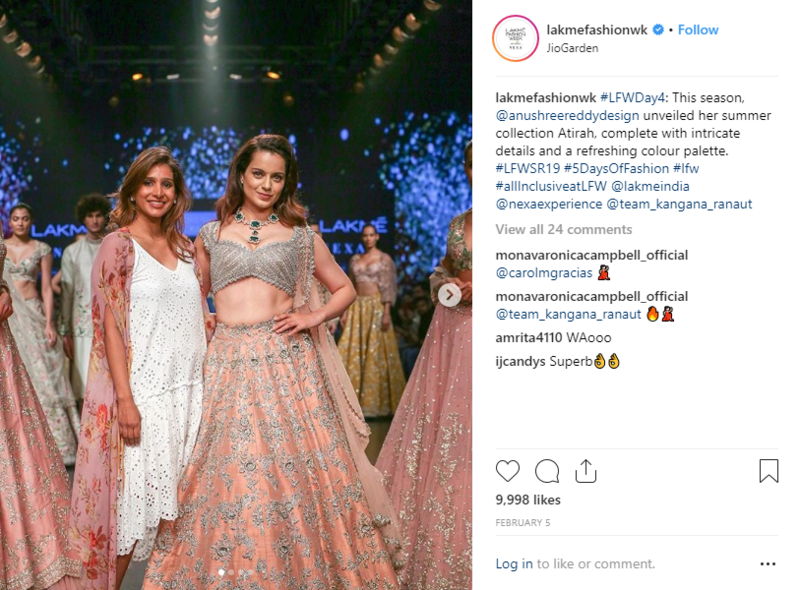 Lakme Fashion Week launched its Spring Summer 2019 session. The five-day fashion gala was graced by prominent celebs and B-town personalities. Kangana Ranaut walked for Anushree Reddy. 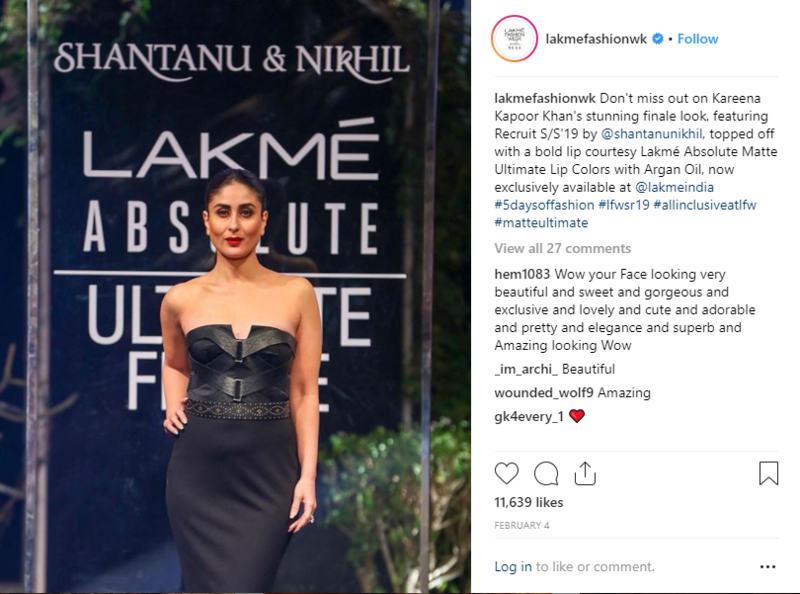 Kareena Kapoor Khan became the showstopper for Shantanu & Nikhil. 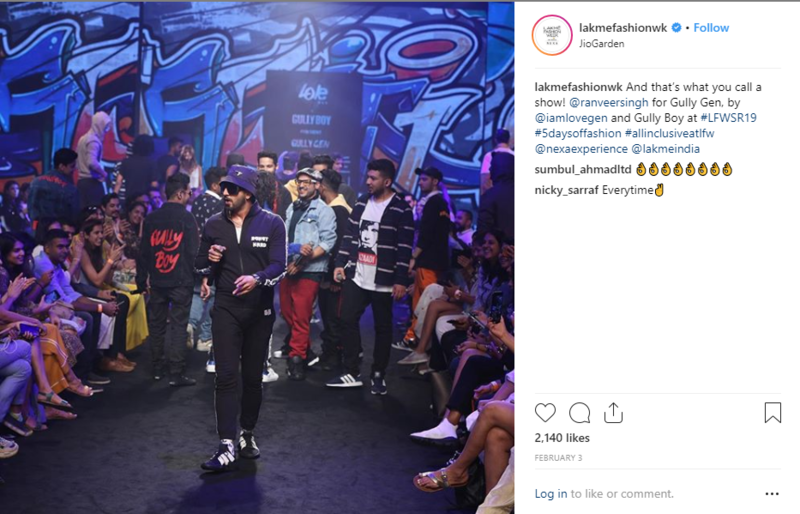 Ranveer Singh rapped his heart out at the Gully Gen event at the show. Anil Kapoor and niece Janhvi Kapoor walked for Ragahvendra Rathod. 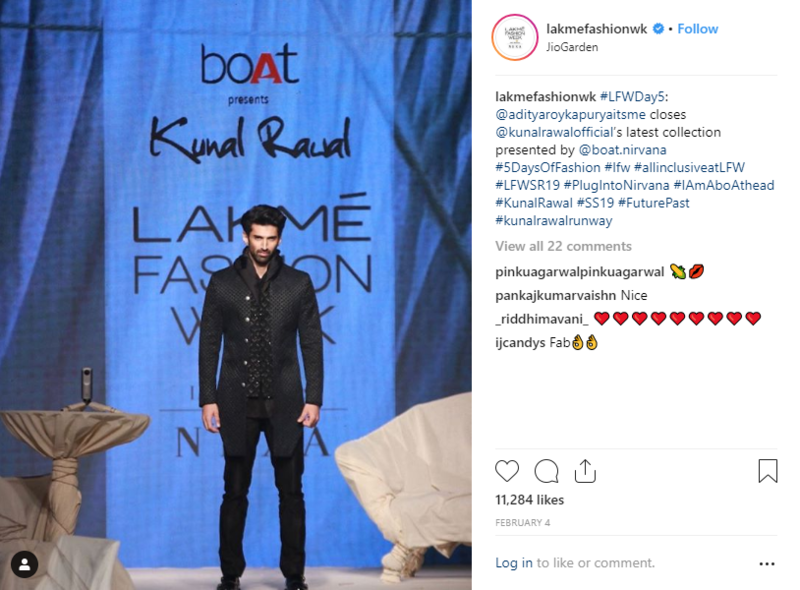 Aditya Roy Kapur walked the ramp for Kunal Rawal. In all, it was quite an eventful month.